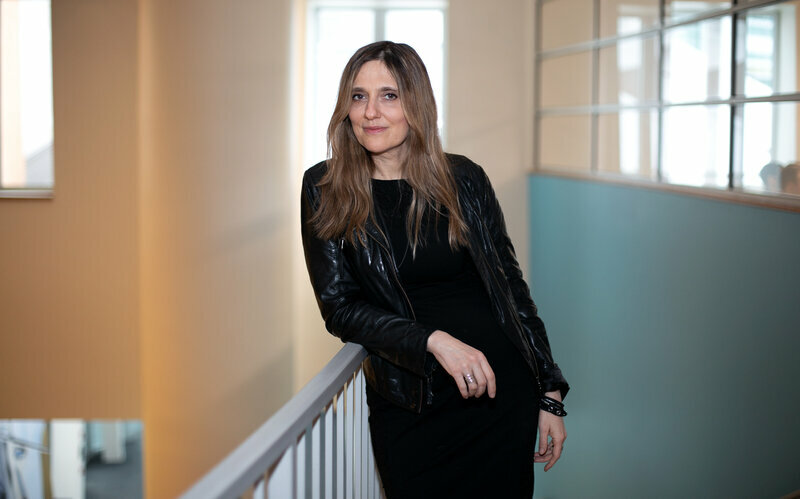 “I was really surprised how primitive information technology is in the hospitals,” says Regina Barzilay, a professor at the Massachusetts Institute of Technology who is working on improving mammography with artificial intelligence. 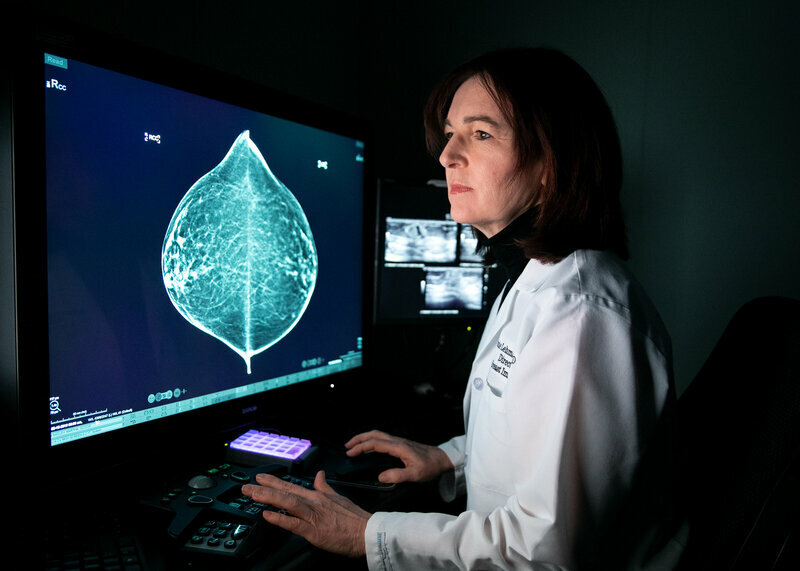 “The optimist in me says in three years we can train this tool to read mammograms as well as an average radiologist,” says Connie Lehman, chief of breast imaging at Massachusetts General Hospital in Boston. February 24, 2019 Lili Comments Off on Is Plantronics (PLT) Outperforming Other Computer and Technology Stocks This Year?